Is the festering takeout in 3C over-powering? 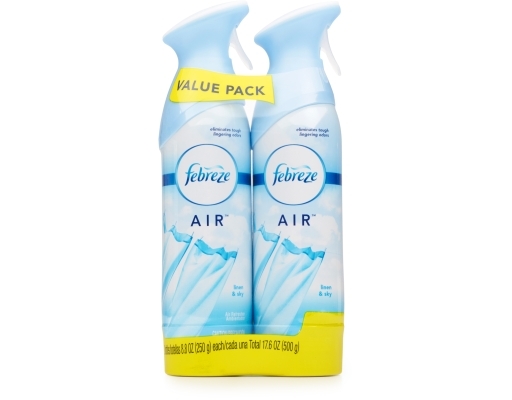 Febreze is tougher, it doesn't just freshen the air, it actually eliminates odors. 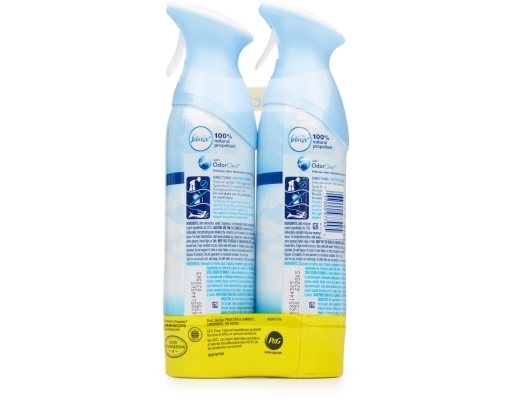 Just a simple spray sweeps away odors, from everyday pet and bathroom smells to stubborn smoke and last night’s lingering food leftovers. 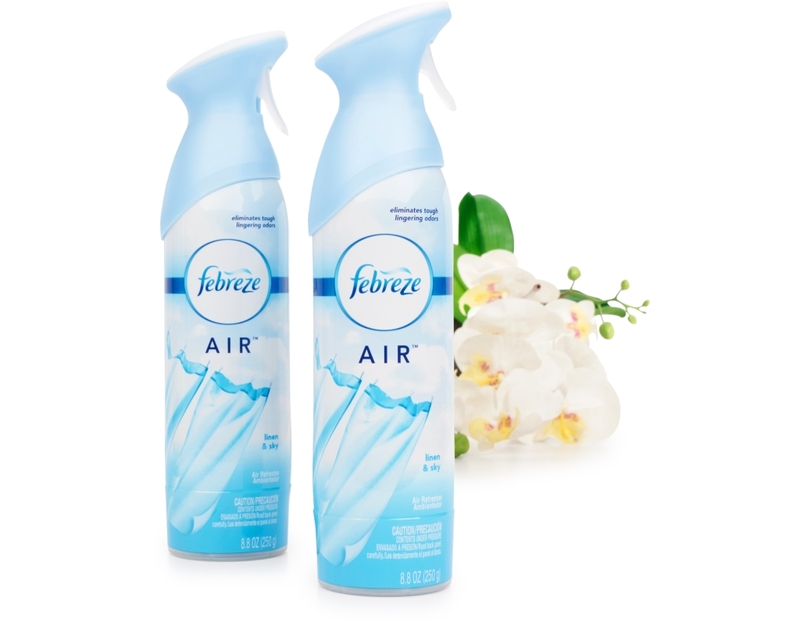 With Febreze Air Effects, you can kick odors out and invite freshness in. 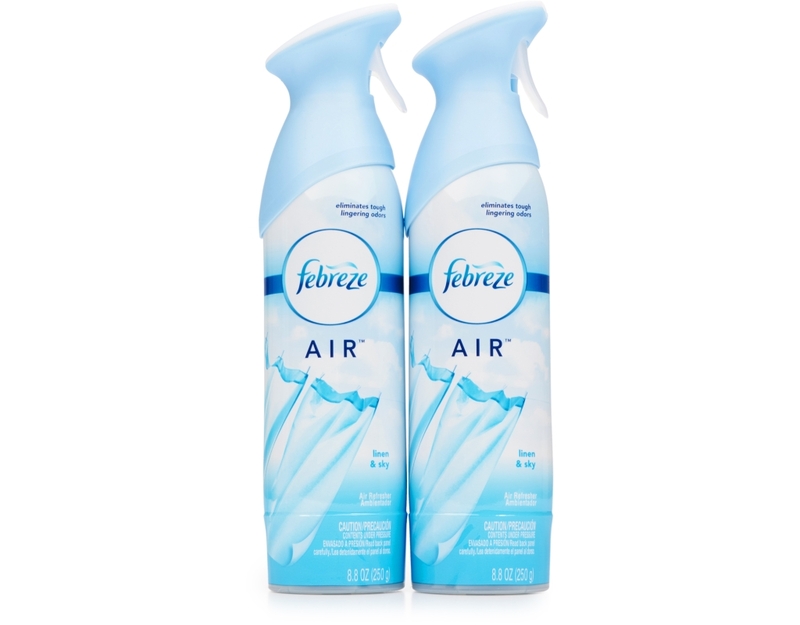 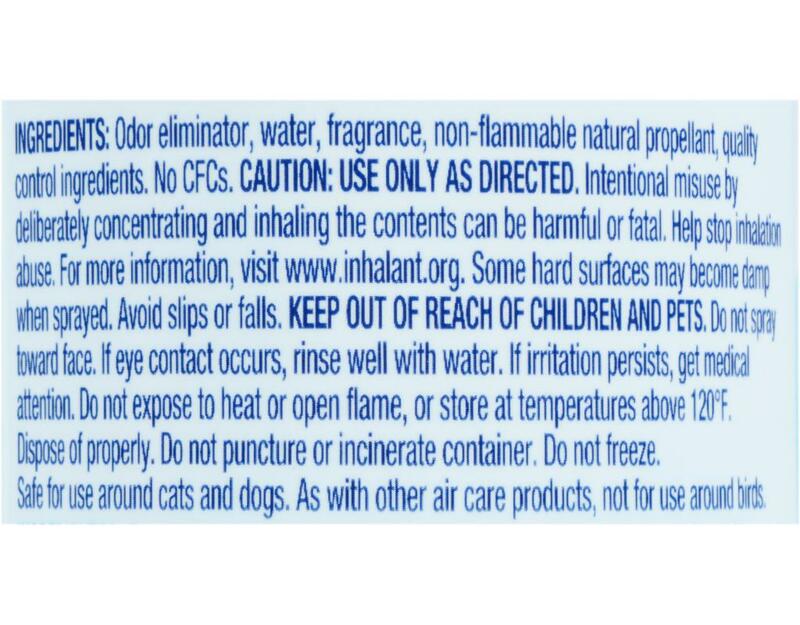 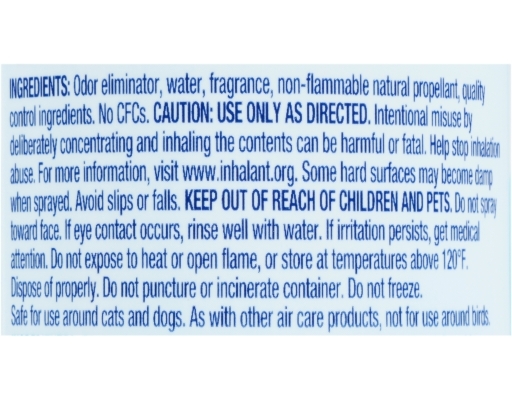 You can use this odor-eliminating air freshener in cars, homes and workplaces. Spray it! to knock out odors and discover over a Febillion uses!